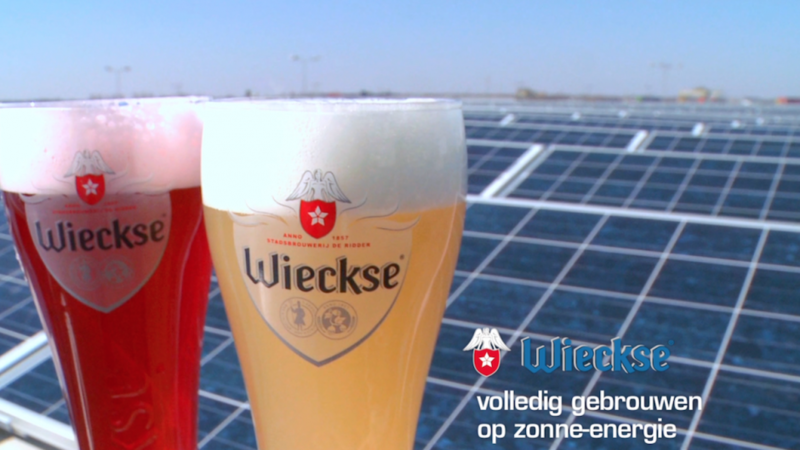 For the Dutch beer brewery Wieckse, Connecting Media produced a short video about installing solar panels on the roof of the brewery. Besides our standard HD cameras we also made use of a Drone for aerial shots. The final video-edit, colour-grading and mastering was carried out at our Dutch based edit-suite.